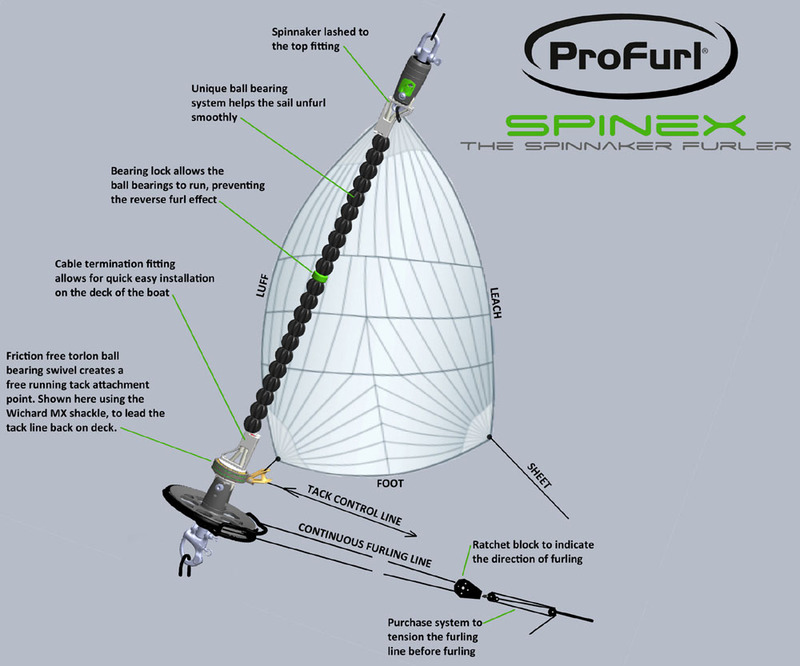 This upgrade is designed to upgrade your existing ProFurl NEX furler to the ProFurl SPINEX Asymmetrical Furler. 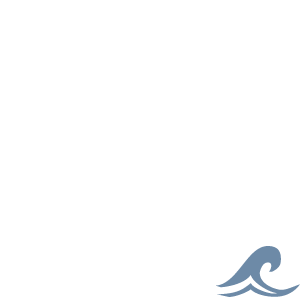 Kit includes: Torque cable, Sail bearings, Easy cable terminations. FOB Sherbrooke, Quebec.